In the Middle Ages, before the time of Advil and Root Canal Treatment, people had many crazy beliefs including Folklore Medicine. 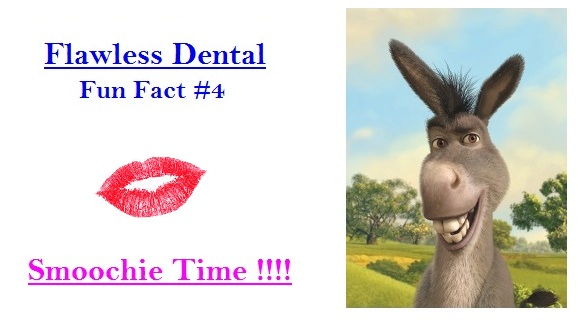 One of these tall tales explained that if a person had a terrible toothache, they should kiss a Donkey on the mouth and their toothache would miraculously disappear. Urban Legend or Homeopathic Medicine? Does anyone want to volunteer to debunk this theory?